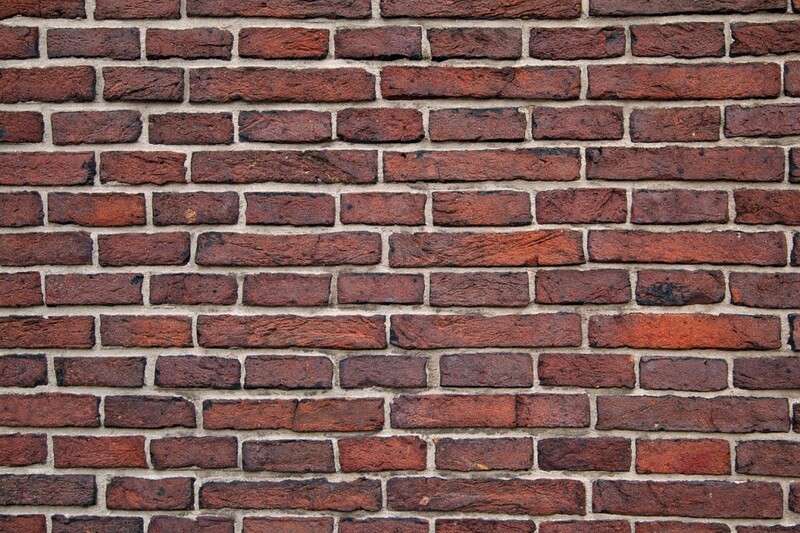 Painted brick wall is different from other brick walls that are not painted. Painted brick wall has its appeal and a different style of its own. It looks more fashionable and trendy. Painting brick takes the almost the same initiatives and procedure required generally for painting any surface. Painting a new brick wall is a bit easier as there is less dirt with it and does not require huge cleaning in the preparation work. To paint the brick wall in a proper manner, some groundwork would be needed depending on the location, size, and the shape of the wall. Things Needed to Paint the Brick Wall. 1 Step-1: Cleaning the Brick Wall. 7.1 Tips on the Painting Brick. Step-1: Cleaning the Brick Wall. The first step in your painting brick wall is to clean the brick nicely and completely. This is applicable for both new and old brick walls. Because the new wall has also some dirt and, traces of mortar and residue of the manufacturing works. The cleaning exterior brick wall is easy. The simplest way is to use a pressure washing equipment. While cleaning with a pressure washer, set the pressure between 1500 and 1800 pounds per square inch for an efficient result. Going with pressure more than this may be harmful to your mortar- extra pressure may damage the mortar. To wipe out the difficult efflorescence and mold deposits, you should add some soap to the stream while washing. The basic focus for this washing is to clean the grime, dirt, and loose items. If it requires scrubbing the brick wall with a wire brush and the chemical trisodium phosphate which, you can find the local improvement stores. It is used to loosen the dirt. Rinse the wall with water. When the washing is done, let the brick enough of time to dry fully. This may take a few days because brick, as the porous material, traps moisture with it. Remove all sorts of loose particles, including paint that is still left behind on your brick wall, repair cracks of any nature, repair loose and broken mortar which may have left out during construction. This is important, or else it will be a cause of early chipping when you in due course apply your coat. This will help you achieve a desired seal with the paint. You can use a hand scraper in order to get the larger pieces. At this stage, sand the brick wall to smooth by using either a palm or a circular sander. Sanding should be done with minimum 80 grit paper. Conduct repairs for any missing and broken mortar. A pre-mixed acrylic mortar patch can be used that allows you to prime and paint the moment it is dry. Otherwise, you can consider mixing a powder mortar. This process longer time to dry (several weeks) before you are able to start priming. To resist the exterior moisture, apply a stain-blocking primer. This will allow water vapor to fade away at the time of applying it to outside brick work. This can be accomplished by a roller or a brush. Then allow the primer to dry completely. Go for applying a second coat of primer if the brick is still being shown. If the second coat is applied, let it dry thoroughly before applying any further coat. Generally, coats take 1-2 hours to dry. 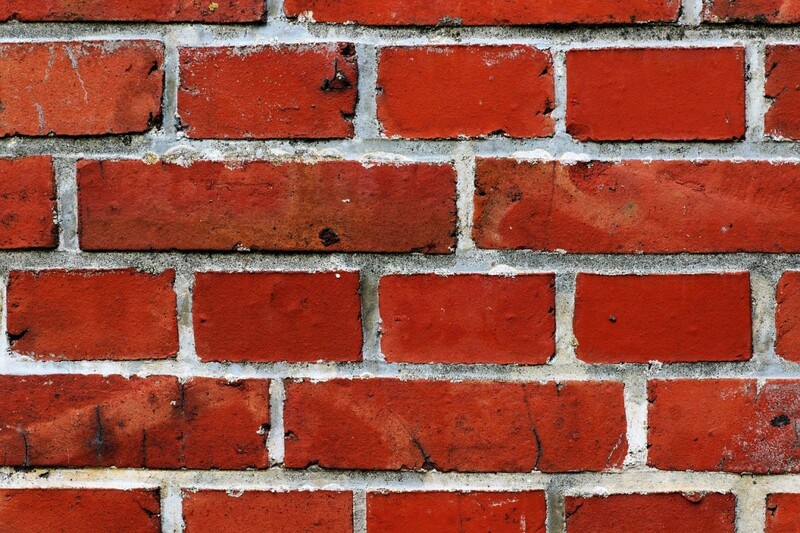 You should use a high-quality latex masonry primer or acrylic for painting your exterior brick. It is important to note that all the mortar and brick must be primed. Prime areas where efflorescence and mold appeared first in order that you can apply an extra coat if needed. Caulking and sealing are important to safeguard the painting. So caulk the area that may let water in even if is small. Caulking can be done with the windows, doors, trim, and chimney caps. Ensure using of pure acrylic caulk and the foam backer rod for larger cracks. If needed, repeat the process after 3-5 hours. Before starting to paint, clear up all the dust that has come to rest on your brick face. Do it with a brush or a vacuum. For painting your brick walls, especially the exterior brick, choose the right type of paint. 100 percent acrylic latex or elastomeric would be the best choice for you in this regard. With a view to achieving maximum durability, apply double coats of paint. Allow first coat to dry before applying the second. Brush and roll your brick wall for decent results with paint, but painting with a paint sprayer will surely give the best result. Tips on the Painting Brick. Elastomeric paint is a special type of a special acrylic for using on the exterior brick walls. It has a superior quality rubber acrylic content that wipe out all water and all facilitate a far longer life than the standard outdoor paints. Try using elastomeric. A pressure washer will provide the cleaning exterior walls much faster than the brush or sponge. While using a pressure washer, set the pressure correctly, which is within the range. Setting the pressure to any higher pressure may lead to an accident. If a lead-based painting done, handle with care. Leave to a specialist in a special lead-abatement.